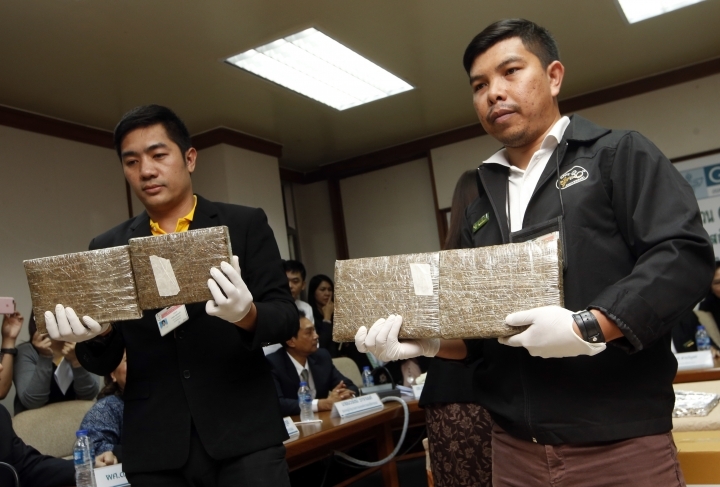 BANGKOK — Thai police on Tuesday handed over around 100 kilograms (220 pounds) of seized marijuana for medical research, as officials seek to produce pot-based medication. 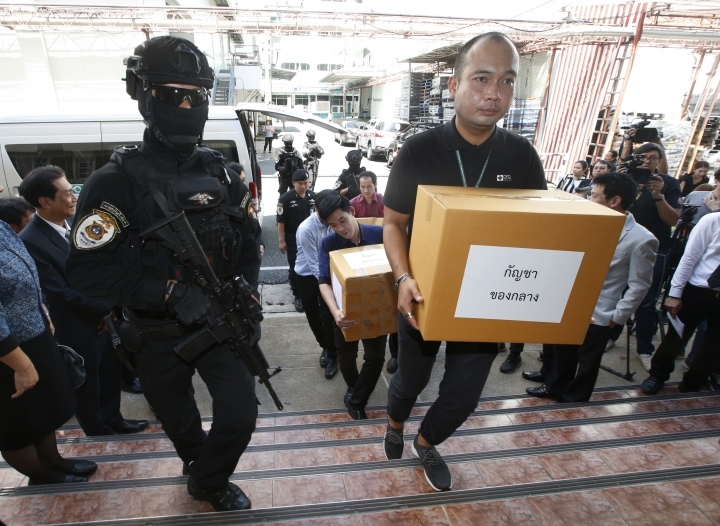 "The Government Pharmaceutical Organization intends to use marijuana, which is a plant that grows well in Thailand, for medical research and to develop it into medical marijuana extract and other pharmaceutical products of standardized quality," Sophon said in a statement, adding that the organization hopes to make cannabis-based medicine available to a wide range of people to replace other types of medicine that carry high prices. 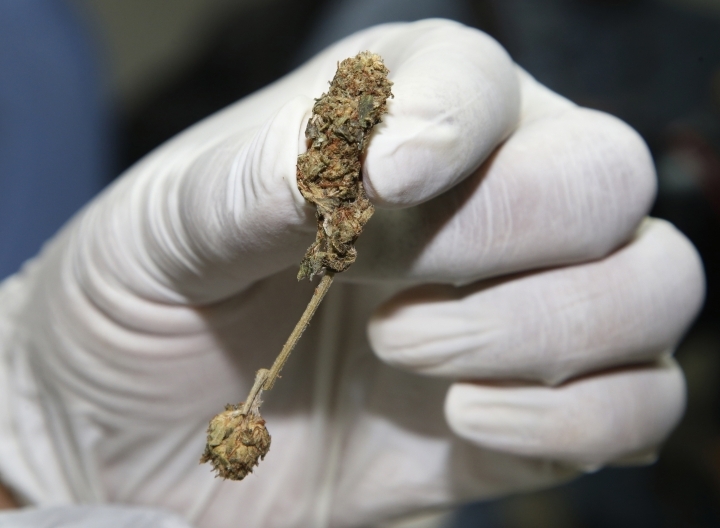 "We will use it for medical purposes and we will safely control it," Sophon said. "It is not for recreational use." 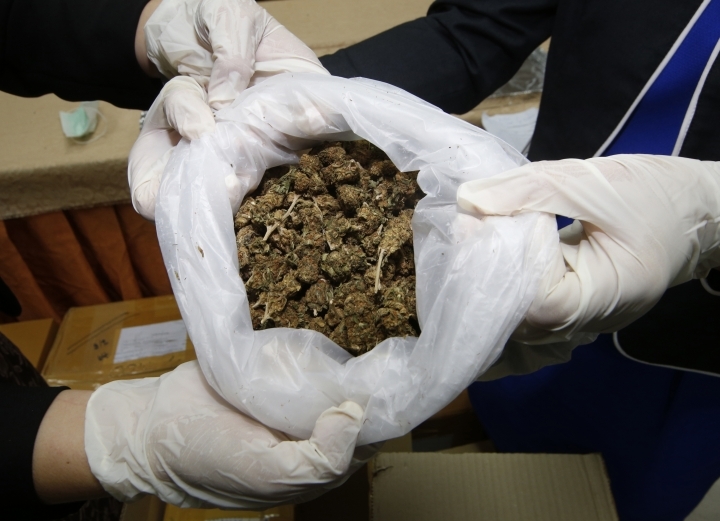 The government's legislative body has held multiple talks over whether marijuana should be taken off the list of illegal narcotics to allow research and production of medical marijuana. 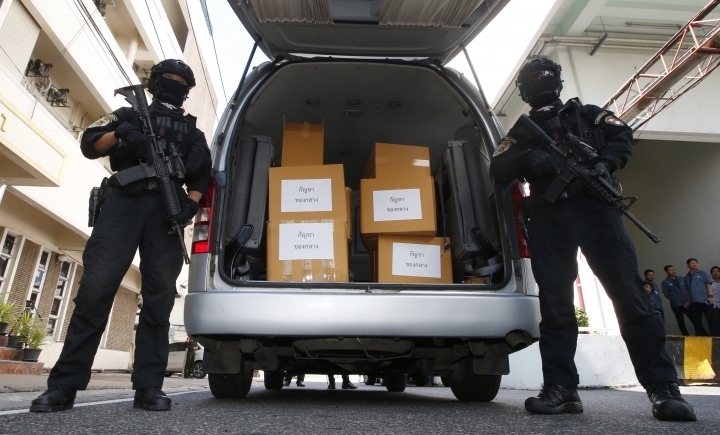 It's the first time Thai police have officially handed over seized drugs to another government agency. Police typically burn all illegal narcotics that it seizes on June 26 every year, to mark International Day Against Drug Abuse and Illicit Trafficking.